Whether you need a Pixel 3 Repair or have cracked your beautiful display, Phone Ninja can help. We even offer many of our repairs while-you-wait and we have easy to access stores right across the Perth Metro area so we are never too far away. 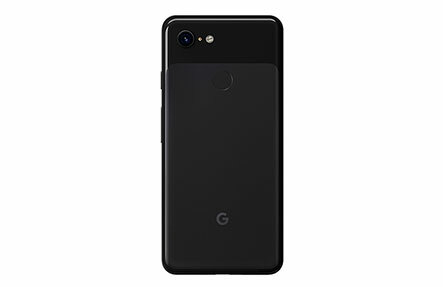 While we mostly offer Pixel 3 screen replacements, we also offer many other repairs. We know a thing or two as well having helped over 30,000 customers since opening in 2009! Smashed your Pixel 3 Screen? Then we can help. Our aim is to provide a quality service, using only the best-quality parts on the market. We are also affordable and with our Perth price-beat guarantee; how can you go wrong? So for all your Pixel 3 Repairs visit any of ours stores in the Perth metro area, or contact us today!